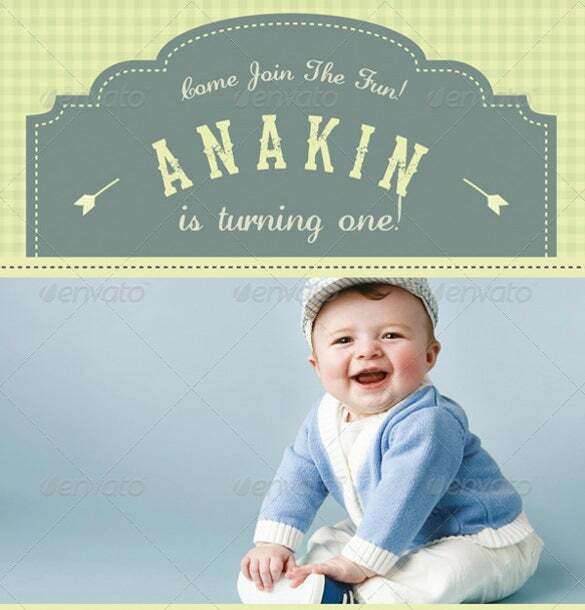 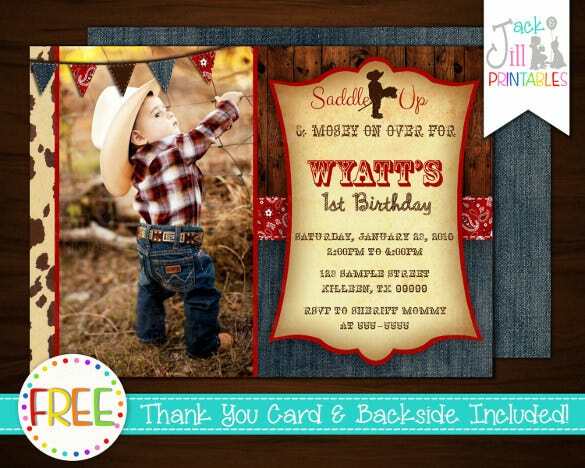 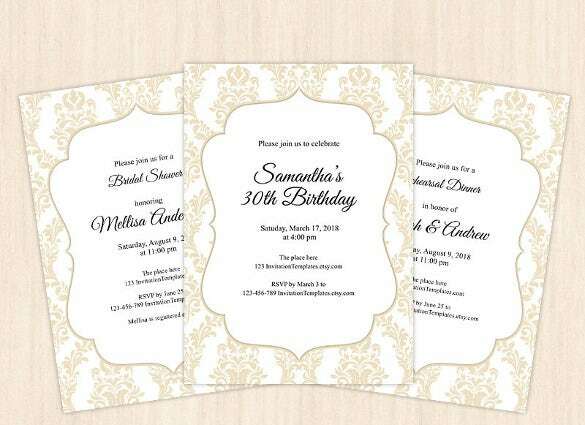 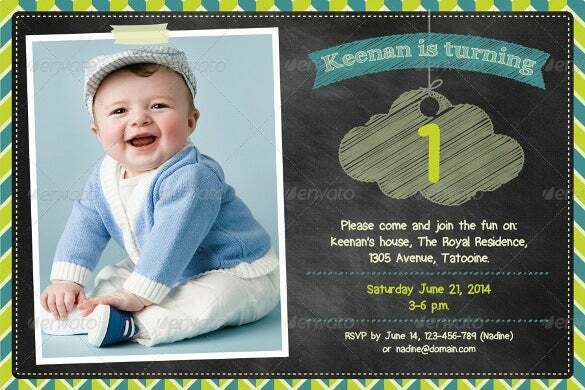 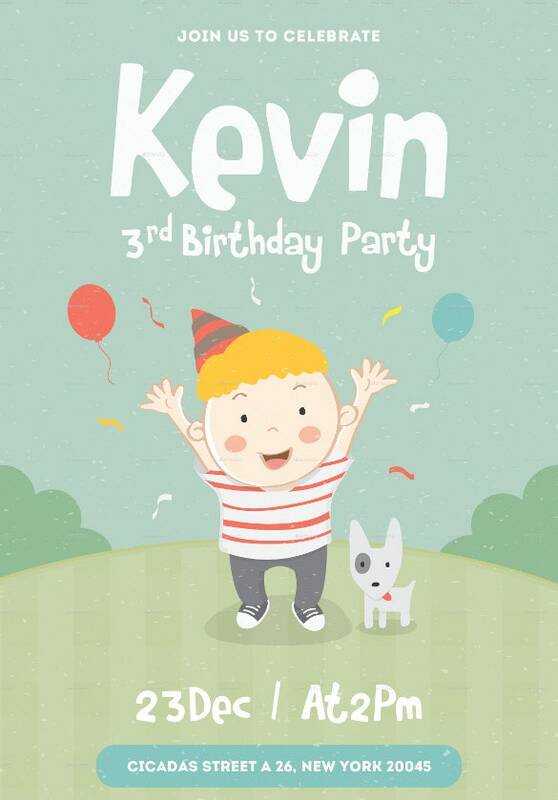 Whether you are celebrating your child’s 1st birthday, your spouse’s 30th birthday or your father’s 70th birthday, personalized birthday invitations always add extra enthusiasm and a different kind of flavor to the party. 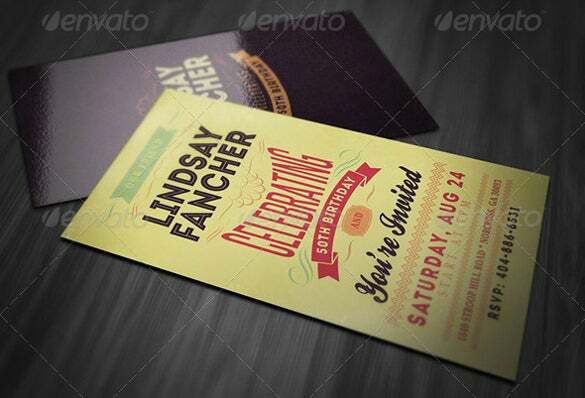 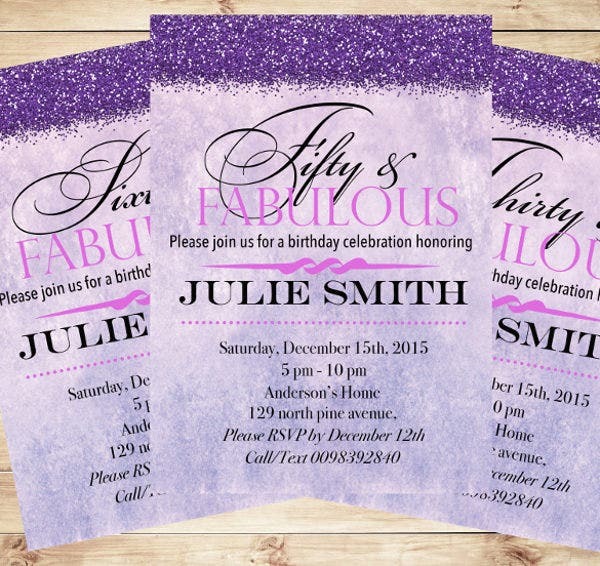 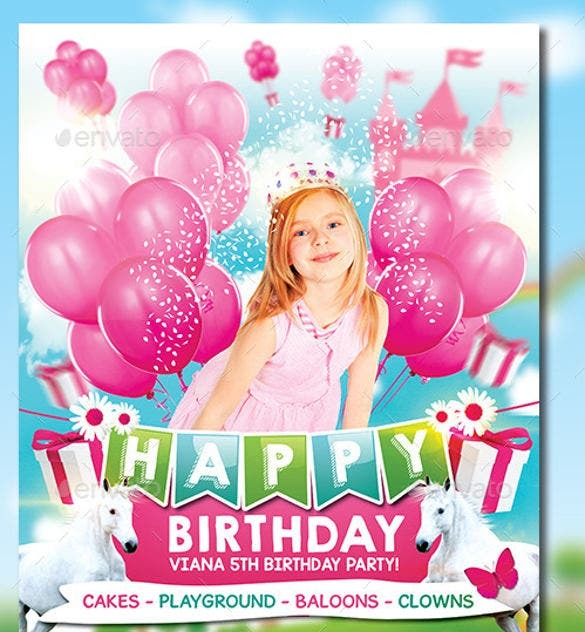 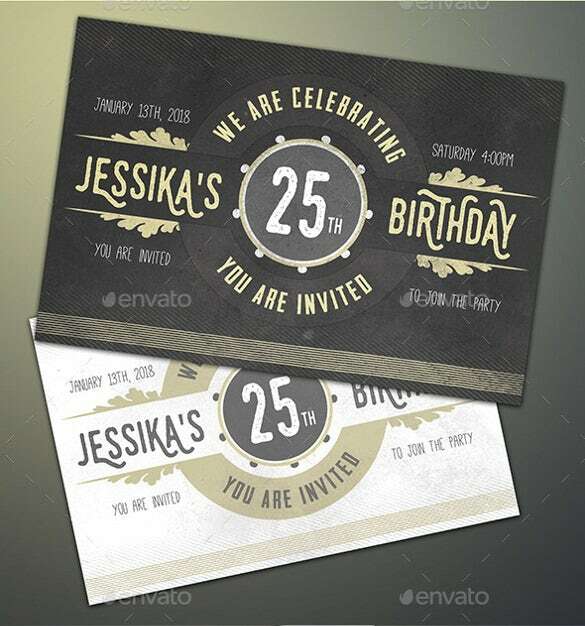 Invitations of these types are available in Word, Psd and Pdf etc formats. 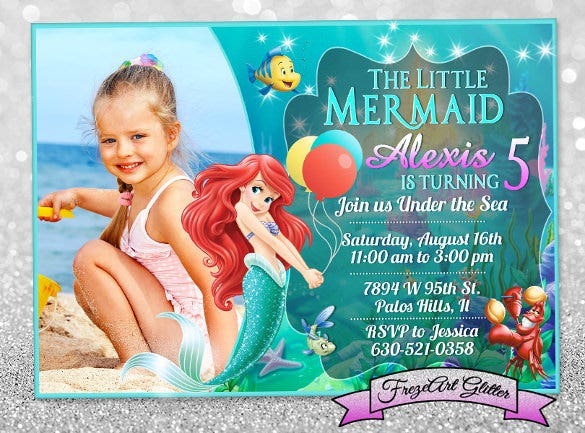 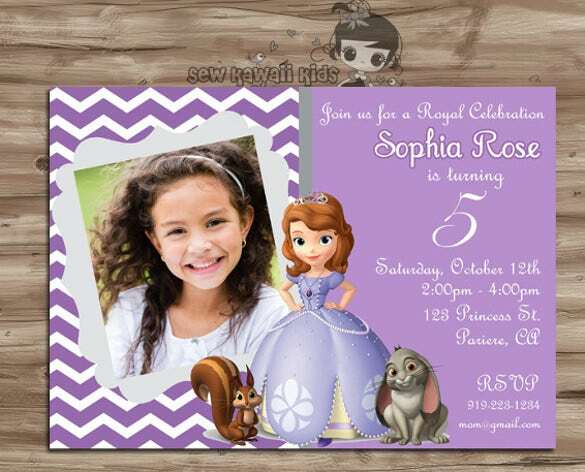 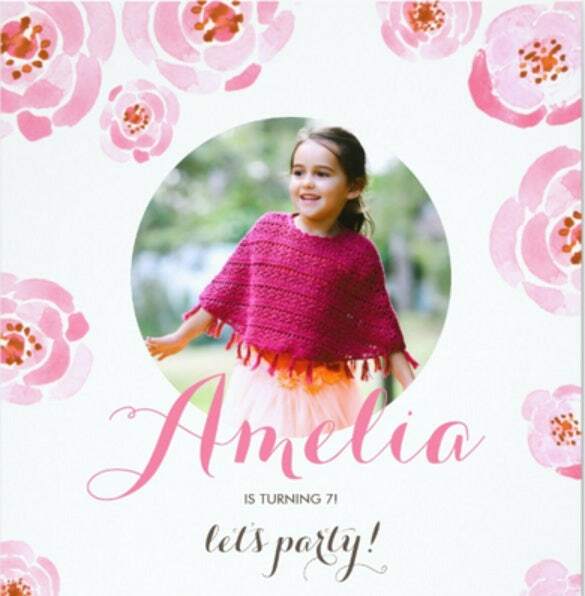 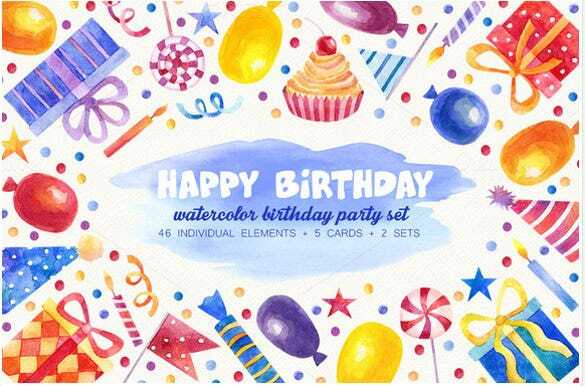 Personalize your message to get extra attention from the invitees and who will later like to preserve your invitation card as a mark of cherishing memory.You can get 60+ Printable Birthday Invitation Templates also here. 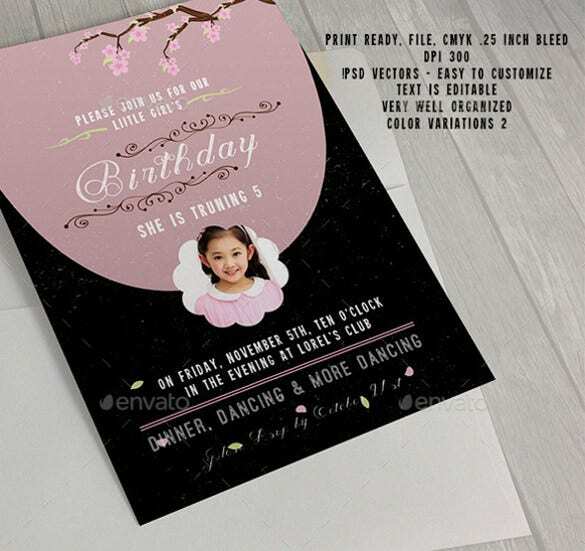 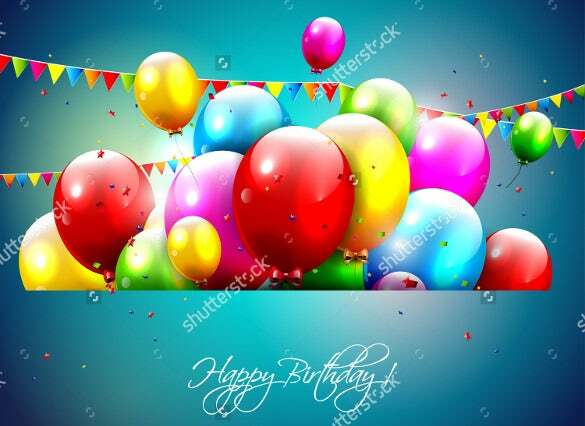 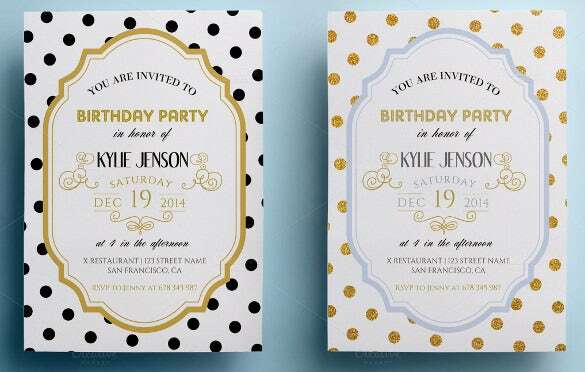 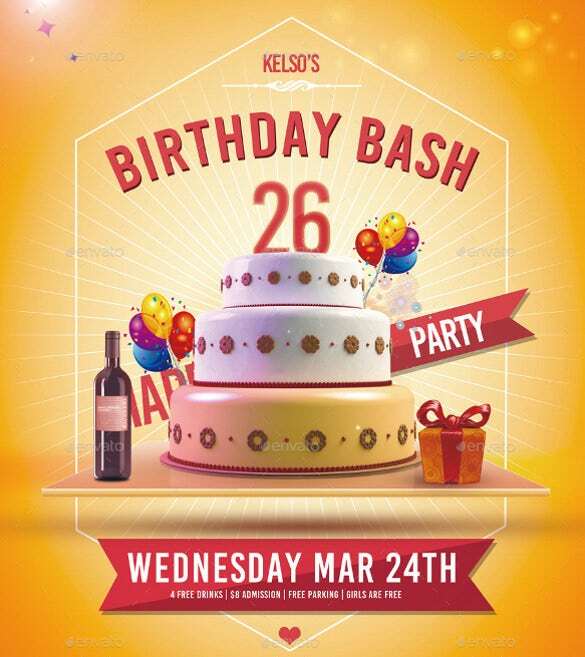 Personalize your Birthday Invitation Template, height and breadth, font type and size and write cordial message to your invitees in your own style. 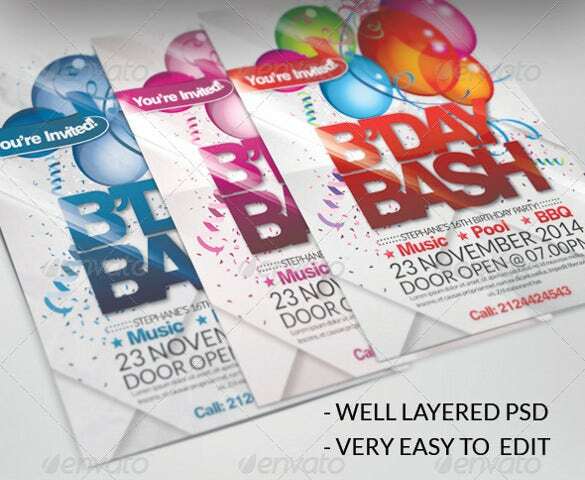 You can also select color and decide to fix an image to make it more personal. 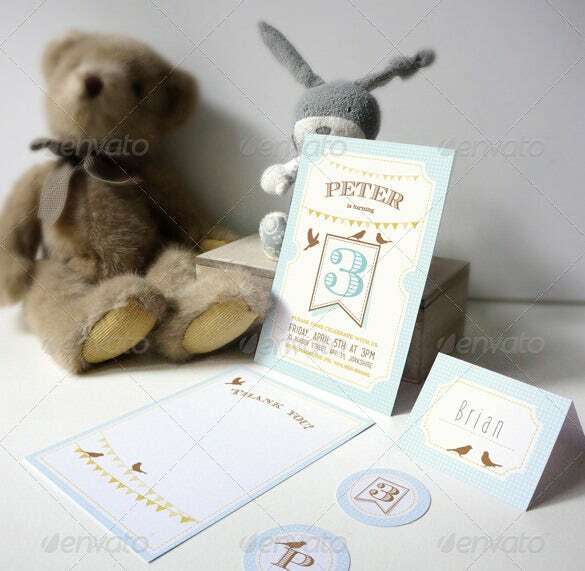 Put a card in the envelope and write name of the invitee in your own handwriting.